Ephedra 5 is manufactured by Viridis Laboratories. 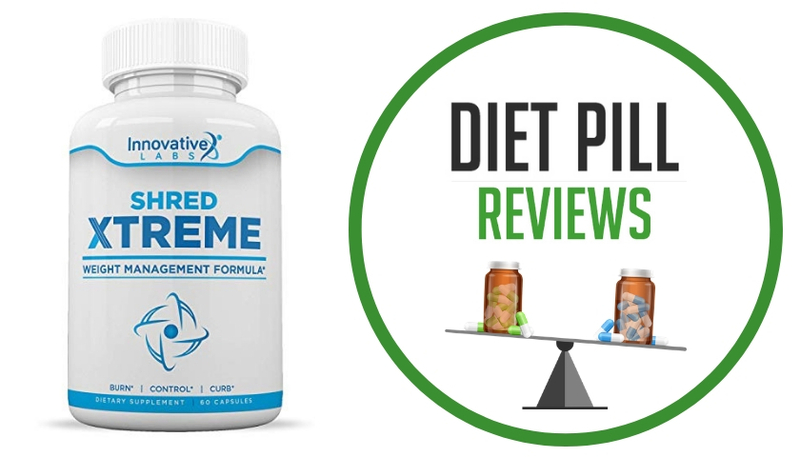 It claims to benefit its users with better metabolism, an energy boost, and “clinically proven” weight loss, using what they claim is the only “legal ephedra” supplement in the United States. This is not exactly a true statement. The first statement to consider is that they say that this supplement is legal. This is only somewhat true. Ephedra 5 contains an herb called ephedra viridis, which is one of several plants in the ephedra plant family. It is a relation to ephedra sinica, which is an herb that contains very high amounts of ephedrine alkaloids that are known for their fat burning properties and benefits for weight loss. However, these same ephedrine alkaloids also pose serious health risks when consumed, such as raised blood pressure and elevated heart rate that have been associated with a rash of human deaths. For this reason, products containing ephedra sinica (ephedra and ephedrine alkaloids) have been banned for sale in many countries, including the U.S.
That being said, ephedra viridis does not contain ephedra or ephedrine alkaloids, which is why it is marketed as a “legal ephedra” supplement. However, because it lacks these compounds, Ephedra 5 diet pills will not offer many, if any, of the weight loss benefits that other products that contain ephedra or ephedrine alkaloids can offer. Therefore, by saying that Ephedra 5 is the only legal weight loss supplement containing ephedra within the United States isn’t exactly true. The only reason that it’s actually legal is that it does not contain ephedra or ephedrine alkaloids. The ephedra viridis that Ephedra 5 diet pills contain is only similar to ephedra sinica in name. This kind of misleading advertising is unethical behavior and does not make the product seem very trustworthy by any means. This alone should make anyone considering the purchase and use of this drug question their choices. The next claim is that Ephedra 5 diet pills have been clinically-proven to help with weight loss through an energy boost and a heightened metabolism. 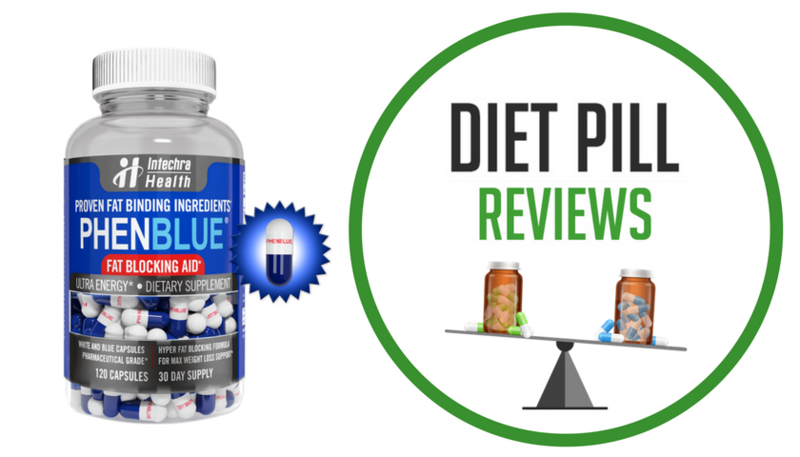 After hearing the dishonesty regarding the first claim, it should come as no surprise that no scientific studies, reputable or otherwise, can be found showing that Ephedra 5 by Viridis Laboratories has any effect at all on weight loss. While there are studies showing that ephedra and ephedrine alkaloids can help with weight loss (both as an herb and in their synthetic form), ephedra viridis has yet to show any ability whatsoever for helping people to lose weight. Ephedra 5 diet pills do contain other ingredients, and some may help to promote some weight loss, such as caffeine and green tea extract. However, the manufacturers do not disclose the amounts of these ingredients so it is impossible to determine if they are contained in quantities that would be of any benefit. 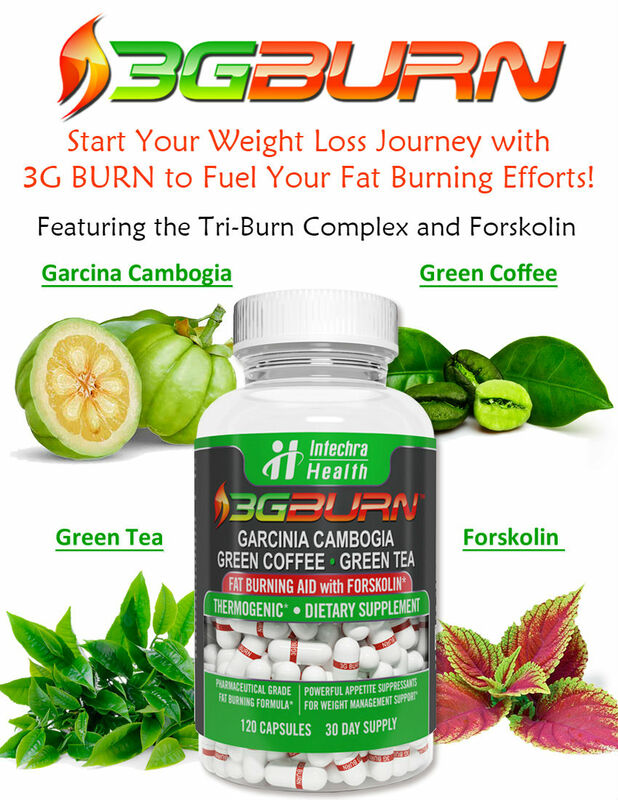 Suggested Use: Take one (1) capsule three times per day to match the thermogenesis and fat loss studies. For people sensitive to caffeine, xanthines, or other stimulants, don’t take the last dose of Ephedra 5 after 5 p.m., unless you have plans for late into the evening. Caution: Improper use of this product may be hazardous to your health. Do not consume this product if you are nursing, pregnant, or seeking to become pregnant. Do not exceed the recommended dosage. Please read about the Ephedra Ban. The safety of ephedra products is currently under review by the FDA. Diet Pills containing ephedra alkaloids are currently banned for sale in the U.S. Ephedra 5 does not contain ephedra or ephedrine alkaloids, despite its name. These statements about Ephedra 5 diet pills have not been evaluated by the Food and Drug Administration. Ephedra 5 diet pills are not intended to diagnose, treat, cure, or prevent any disease. Overall this gives a nice energy buzz and is a decent appetite suppressant. I am not overly jittery but it does seem to affect my sleeping though. I seem to get at least an hr less every night since I have been taking it.